A 51-year-old barber shop in Denton is moving to make room for a new development to take its place. The latest Census numbers show that Denton County grew more than 50 percent in the last decade. 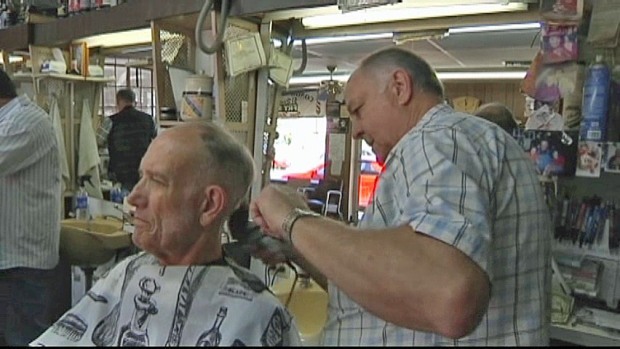 "Things really have changed," said Gene Hartman, owner of The Campus Barber Shop. Hartman said his shop, a community staple located in the heart of Denton, has been a part of the change. Buildings have been torn down around him to make room for Denton's growing population. Times are changing in Denton and one longtime barber isn't afraid to change with them. But now it's his turn to pack up and move out. Apartments and mixed-use developments will soon take his place. "You can take the building, but you can't take my memories," Hartman said. "I could have stayed around, but I would have lost a lot of my parking, and the building is not in real, real good shape." The Campus Barber Shop will move downtown to an area that is also being revitalized. 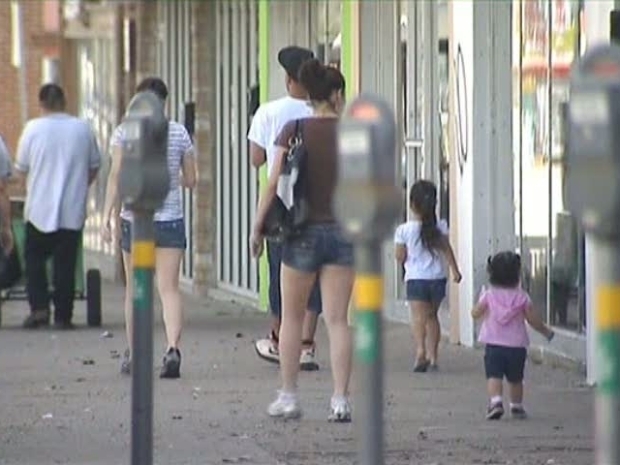 A city leader said it's all part of a plan to make Denton more appealing. What Will DFW Look Like in 2020? "Twenty years ago, downtown was a pretty sorry place to be, quite honestly," said Julie Grover, city program administrator for economic development. "We've had about $40 million reinvested in this area. We have a lot of jobs created, a lot of business." She said the area where the barber shop is currently located is being revitalized to keep up with the evolving city. But Hartman said that. regardless of where he moves, one thing will stay the same -- the quality of haircuts. 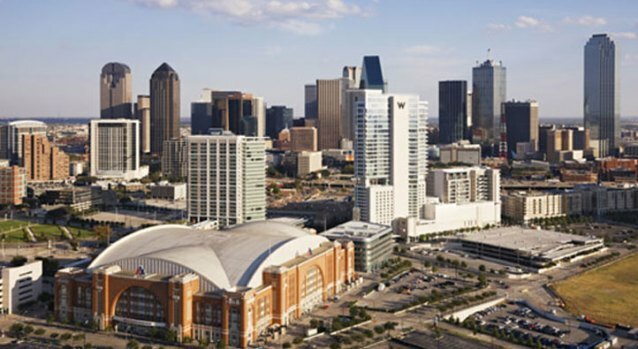 Dallas added just 9,000 people and there is also a shift in racial makeup, while the latino population is growing, more African Americans are heading to the suburbs.